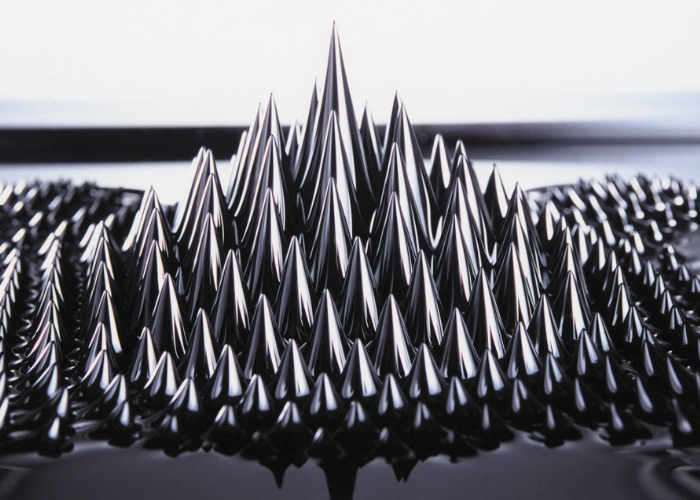 Fluux Design Lab based in Houston Texas has created a new Ferrofluid display desktop toy that when teased using magnets provides countless hours of fun distorting the unique Ferrofluid material that was created back in 1963 by NASA’s Steve Papell as a liquid rocket fuel. The Force Fluid desktop chamber has now been created to provide access to this nanotechnology in a unique interactive display that can be teased using the supplied magnetic wands. Watch the video below to learn more about this new desktop gadget which is launched via Kickstarter to raise the $12,000 the company needs to take the latest aluminium and glass display into production. For more information on the Force Fluid Ferrofluid desk toy jump over to the Kickstarter crowdfunding website via the link below where pledges are available from just $34, with shipping expected to take place during May 2017.